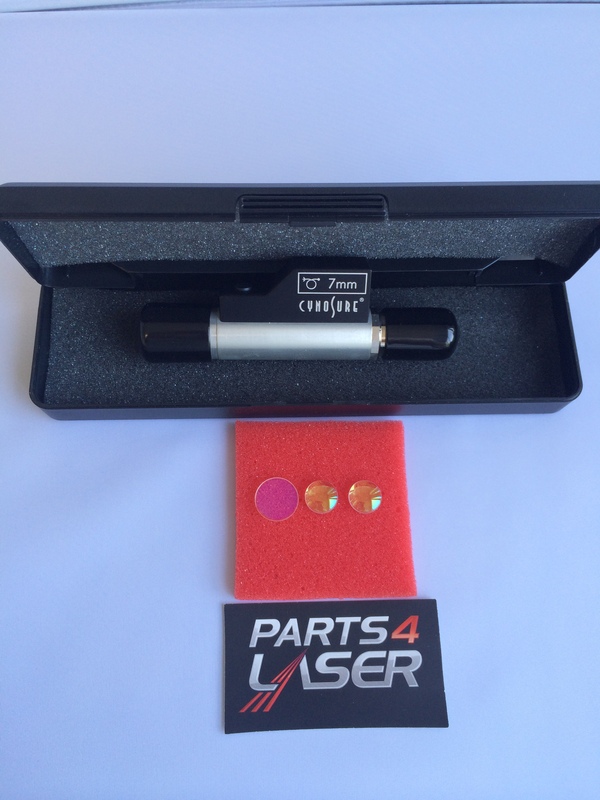 Cynosure Apogee Elite Focus Lens Set 7mm packaged and ready to ship. These are premium quality custom made focus lenses that are made in exact accordance to the manufacturers’ requirements. These lenses are for the Cynosure Apogee ELITE. These lenses are also for the Cynosure 7MM hand pieces. 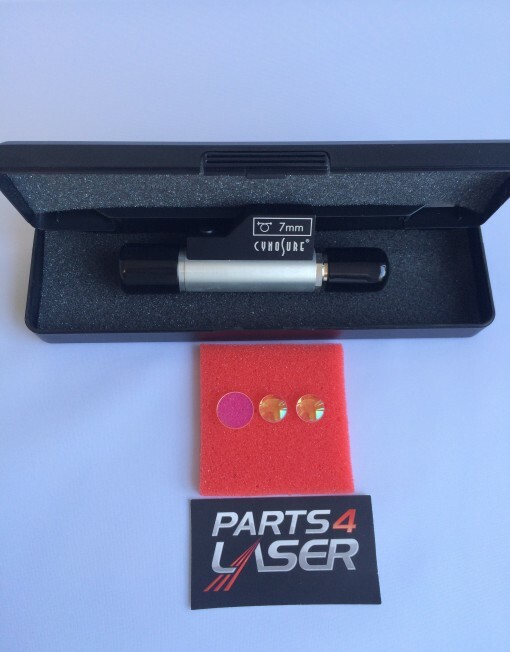 The focus lens have been applied with AR coating to achieve optimal transmission of the laser beam and durability. This will enable the machine to be more time efficient and provide achieve better treatment results. 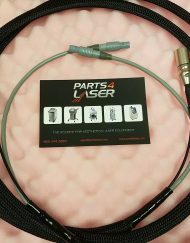 It is very important that the focus lenses are very clean and do not have any burn spots on them; this can cause burning of your fiber optic and/or affect the transmission of the laser beam. 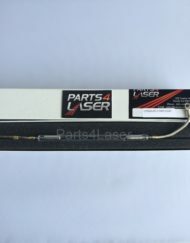 Parts4Laser is direct distributor from the manufacture. 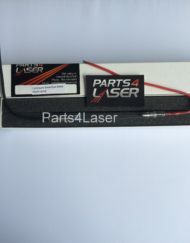 Parts4Laser guarantee all our product o be at the highest quality at very competitive prices.